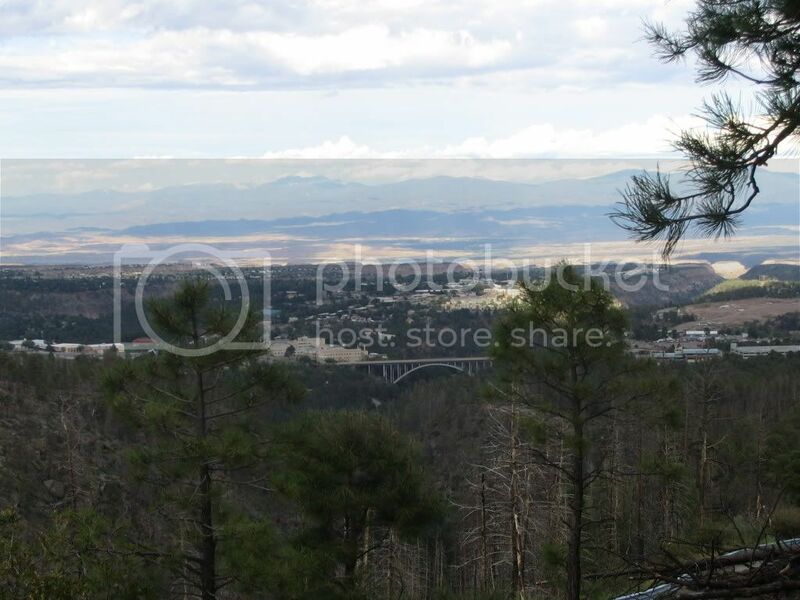 Here's some pictures of the Jemez mountains about 40 minutes northwest of ABQ for those interested (Towanda). 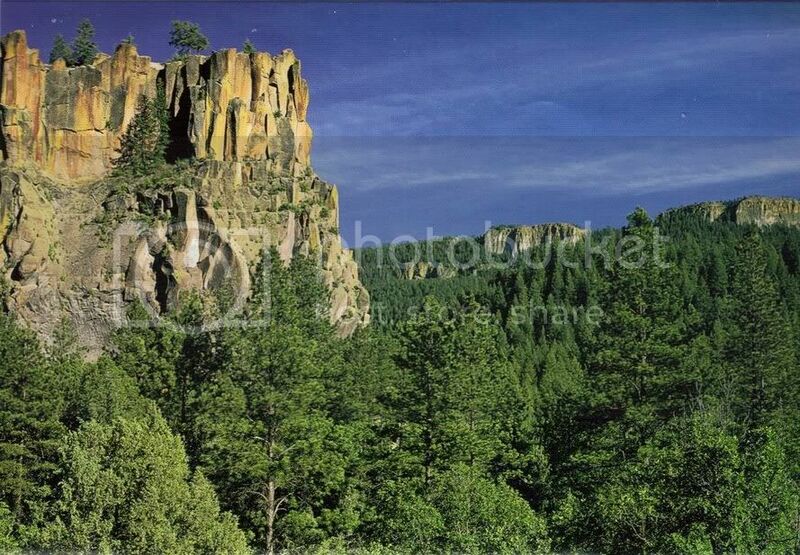 Great pics, absolutely love Jemez!!!!! Awesome pics 6/3. 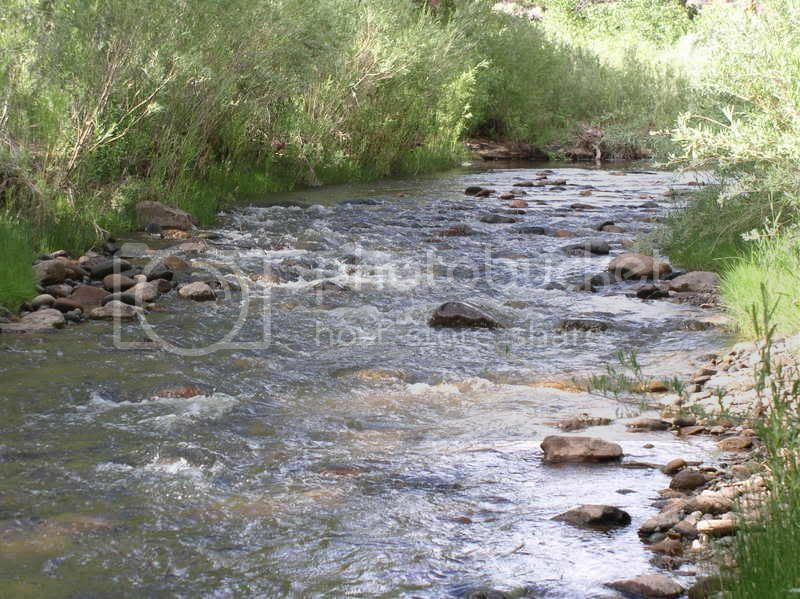 I really love that part of the state, and consider the Jemez to be "home water" as far as fishing goes. 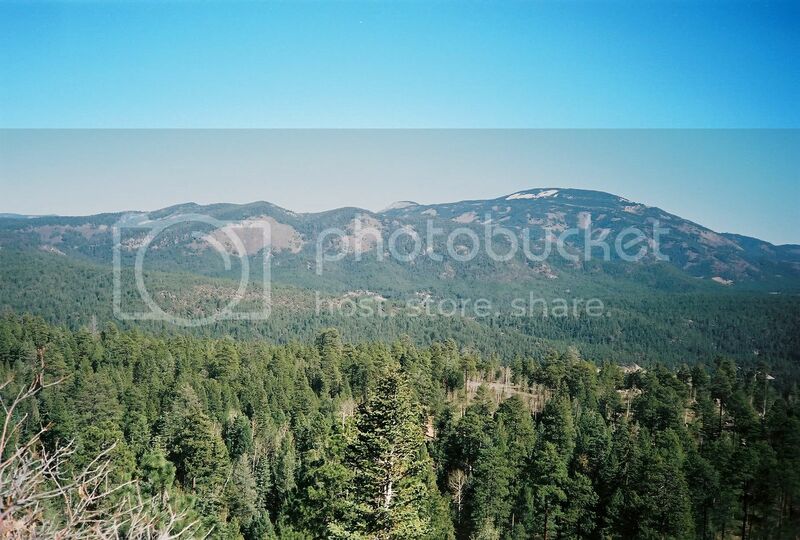 I LOVE the Jemez Mountains too!!! Such wonderful scenery. What a beautiful beautiful state! 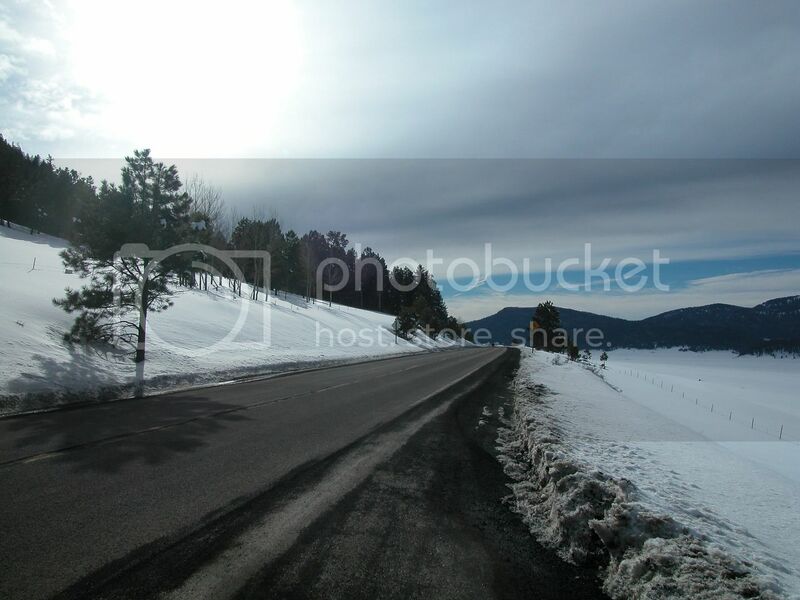 When was the snow picture taken? nice pics 6/3, the first one is spectacular! Now I going to have to check out northern NM next year. Gorgeous pics, 6'3". Still another area I need to visit! Six' Three", those pics are inspiring. Thanks for posting them. 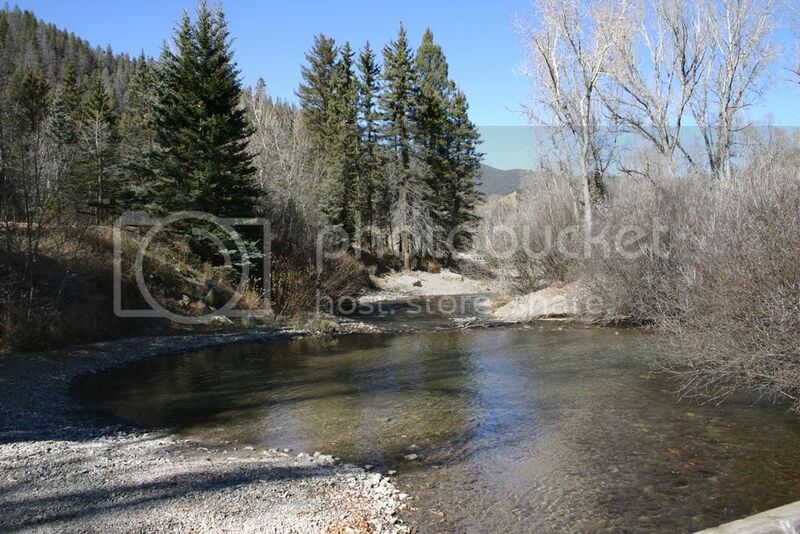 Whenever we feel the need for clearing our heads, we head for the Jemez Valley. Its beauty and serenity are a lot more effective than a bottle of aspirins. 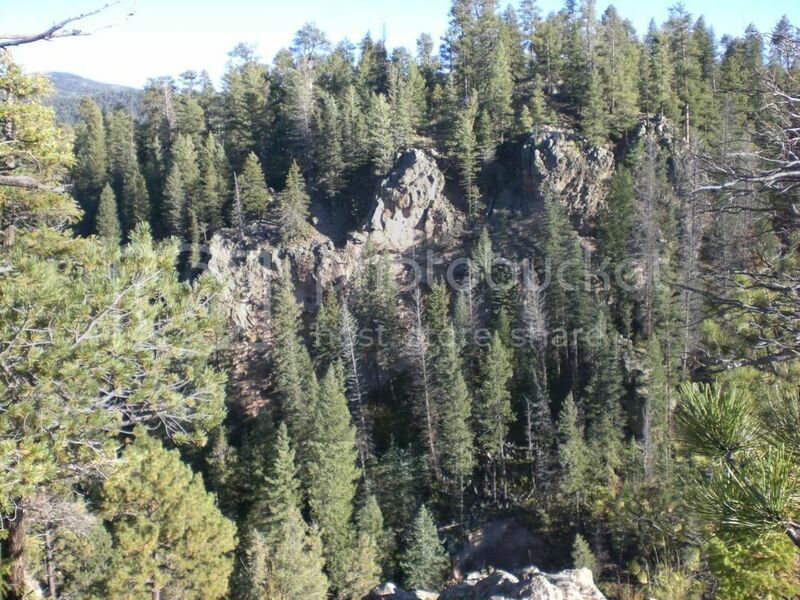 Here's a couple more Pictures of the Jemez Mountains . I just wanted people from not only here to enjoy these but others across the USA to know that New Mexico is not a desert barren state that may think back east. Is that the Reo Grande Gorge bridge on Rt 64? No--that's the bridge going into Los Alamos.